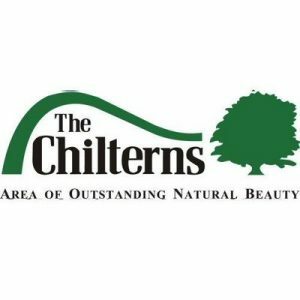 The Chilterns AONB is a living, working area of countryside and contains some of the finest landscapes in the country which are worthy of protection at the highest level. The Chilterns Conservation Board is an independent body established by Parliamentary Order in 2004, and has 27 members, all drawn from local communities. The website has a searchable map of walks, cycle rides, and events. Volunteers are often required for general office, admin and library tasks.